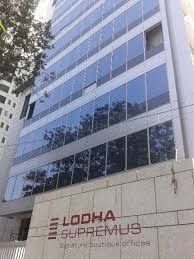 Rent office spaces in Lower Parel , in Lodha supuremus 1250 sq ft Rs 150 per sq ft bare shell new building in Lower Parel ( west) , close to station glass facade Rent offices spaces / commercials in Lower Parel ( west),rent / lease / sale office spaces commercials in lower-parel-worli-dadar-prabhadevi-south-mumbai,rent, sale / sell /buy purchase -shops-showrooms-commercial MANY OPTIONS AVAILABLE !!!! 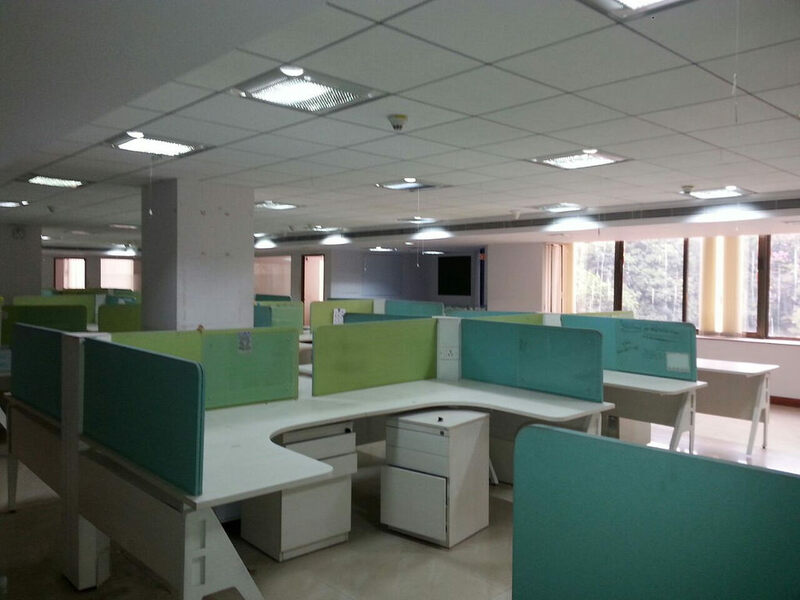 Rent office spaces in Lower Parel ( west) , / prabhadevi 10000 sq. 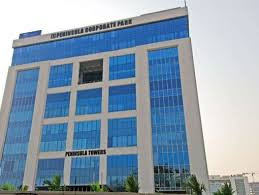 ft fully furnished Lower Parel ( west) , Raguvanshi Mills compound , Rs 120 negotiable , can be given bare shell also . 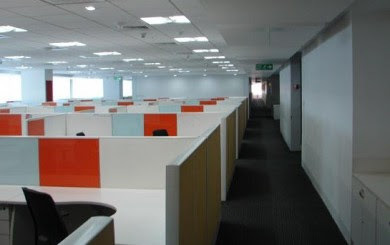 Rent /Lease commercials office spaces in Lower Parel ( west) , 1000 600 1200 sq ft Pragati Industries Lower Parel Semi furnished Rs 80 to 100 - Rent offices worli / Lower Parel ( west) , / dadar / prabhadevi rent offices commercials space premises buildings shops showrooms south mumbai sale / sell /buy purchase / rent . 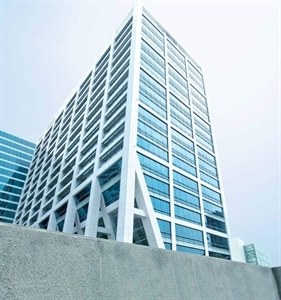 Rent office spaces in Worli 1050 sq ft Carpet Poonam Chambers (a -wing), Worli, Mumbai South Built-up area 1155 sq ft Dr. Annie Besant road, Opp. Atria mall in Poonam chambers (A), Building - Main road facing, fully furnished commercials 1 wash room, one reserved car parking’s- - Rent offices worli / Lower Parel ( west) , / dadar / prabhadevi rent offices commercials space premises buildings shops showrooms south mumbai sale / sell /buy purchase / rent . 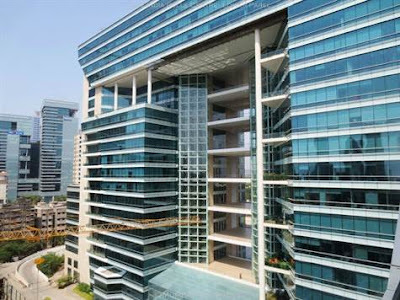 Rent/Lease commercials office spaces in worli Built-up area 1800 Sq.ft. 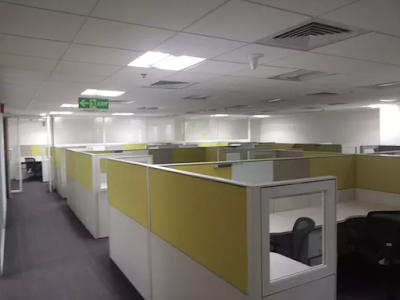 Carpet area: 1282.00 Sq.ft Worli, Furnished office, Board room, 1 executive cabin, 3 cabins, Pantry, 9 workstations, Reception 3 lakhs- - Rent offices worli / Lower Parel ( west) , / dadar / prabhadevi rent offices commercials space premises buildings shops showrooms south mumbai sale / sell /buy purchase / rent . 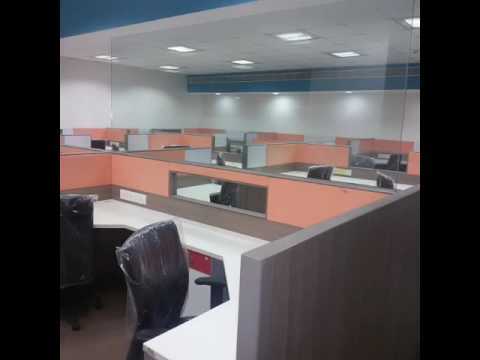 Rent commercials office spaces in Lower Parel ( west) , 3544 BUA Paragon Center Worli Partly Furnished: AC's, Conference Room, 7 Executive Cabins, Pantry.1 Parking. Rental Rs 350000- - Rent offices worli / Lower Parel ( west) , / dadar / prabhadevi rent offices commercials space premises buildings shops showrooms south mumbai sale / sell /buy purchase / rent . 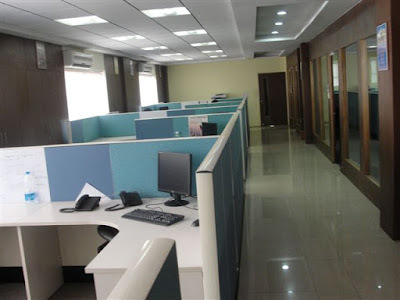 Rent commercials office spaces in Worli 1700 sq ft Built-up area Good Society, fully furnished office with 2 car parks Rs 215000 - Rent offices worli / Lower Parel ( west) , / dadar / prabhadevi rent offices commercials space premises buildings shops showrooms south mumbai sale / sell /buy purchase / rent . Rent commercials office spaces in worli 4500 sq ft Worli, Near Doordarshan, semi furnished can be fully furnished if required Rs 4, 80,000 - - Rent offices worli / Lower Parel ( west) , / dadar / prabhadevi rent offices commercials space premises buildings shops showrooms south mumbai sale / sell /buy purchase / rent . 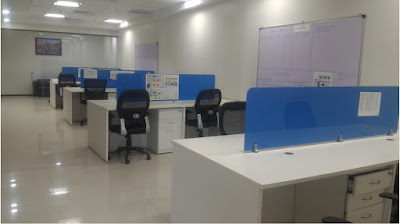 Rent office in Worli rent office spaces commercials in worli 900 sq ft Shubhada Tower, Pochkhanwala Road, Worli Sea face, Rs 2,50,000/- semi furnished - - Rent offices worli / Lower Parel ( west) , / dadar / prabhadevi rent offices commercials space premises buildings shops showrooms south mumbai sale / sell /buy purchase / rent . 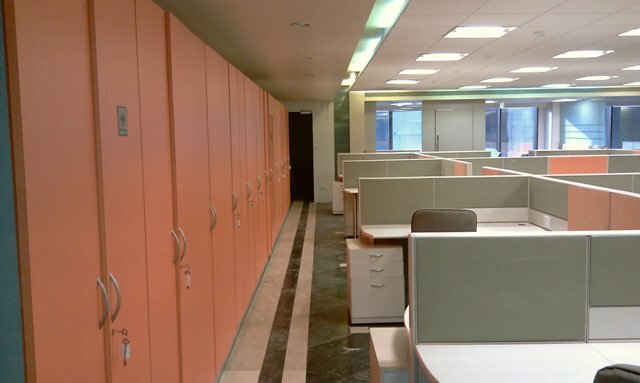 CALL NOW IMMEDIATE DEAL ASSURED !!! Rent commercials office spaces in Lower Parel ( west) , 2200 Sq-ft commercials Office Space semi furnished 175000 rentals - Rent offices spaces / commercials in Lower Parel ( west),rent / lease / sale office spaces commercials in lower-parel-worli-dadar-prabhadevi-south-mumbai,rent, sale / sell /buy purchase -shops-showrooms-commercial/ rent . 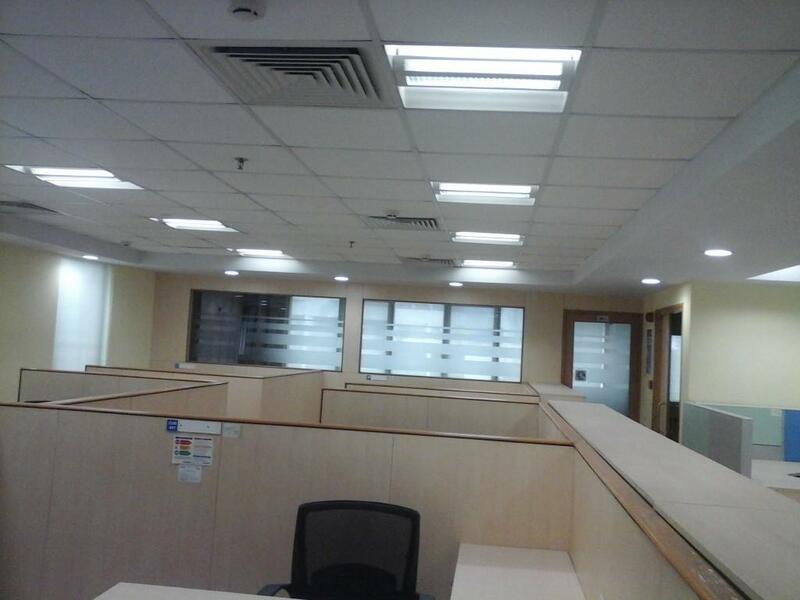 Rent office space in Lower Parel ( west) , 1060 Sq-ft 650 sq ft carpet area. Exclusively furnished Air-Conditioned office with 3 Cabins, 1 conference room of 6 sittings cabins, 12 work stations, Pantry. Two washrooms Glass Facade commercials 1 Car parking. 24 hrs Hi-Tech security. 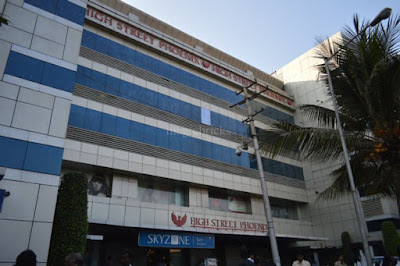 5 minutes from Lower Parel ( west) , Station. - Rent offices spaces / commercials in Lower Parel ( west),rent / lease / sale office spaces commercials in lower-parel-worli-dadar-prabhadevi-south-mumbai,rent, sale / sell /buy purchase -shops-showrooms-commercial/ rent . 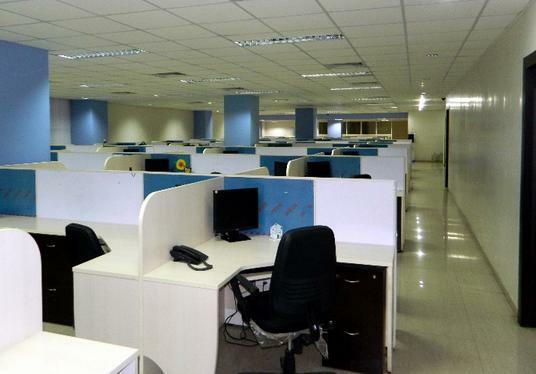 Rent commercials office spaces in in Marathon Innova 1325 Sq-ft commercials Office Space Rent Lower Parel ( west) , rent 175000, currently unfurnished - Rent offices spaces / commercials in Lower Parel ( west),rent / lease / sale office spaces commercials in lower-parel-worli-dadar-prabhadevi-south-mumbai,rent, sale / sell /buy purchase -shops-showrooms-commercial/ rent . glisters. Simple theme. Powered by Blogger.